This Winter has come like a nightmare for the common man in India when the minimum temperatures were seen breaking records and affecting day to day life. In 2018, the country saw a total of 167 instances gripped under Cold Wave conditions. 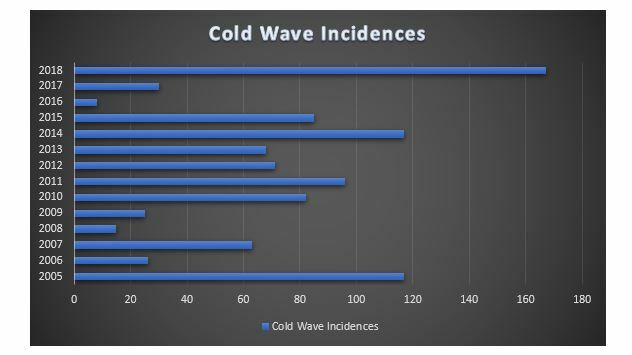 It will not be wrong to term 2018 as the one with the most incidences of Cold Wave experienced across Indian cities in the span of 13 years if we start from 2005 and onward. 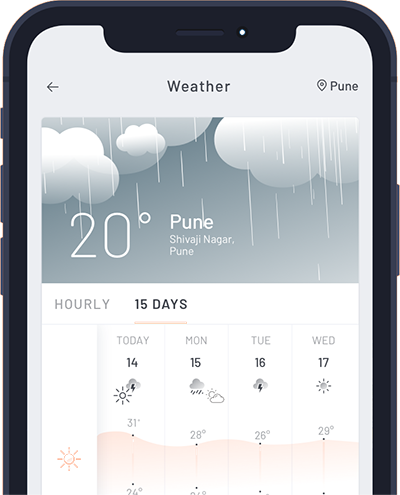 A Cold Wave is a weather condition when the minimum temperatures are recorded 5°C below the normal level for a particular area during winters. But what can be the reason for this kind of weather extremity? Let's take a look! 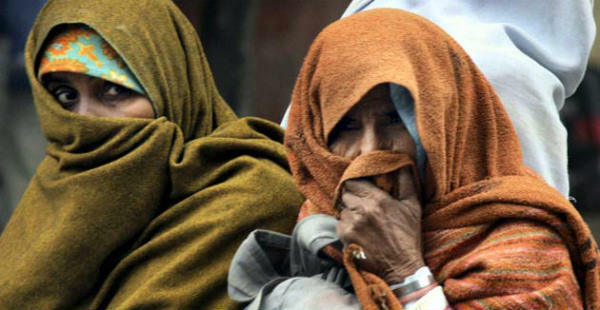 Moreover, stations like Vidarbha and Telangana rarely see Cold Wave conditions. However, 2018 turned out to be pretty different with these regions experiencing prolonged and more intense Cold Wave conditions. 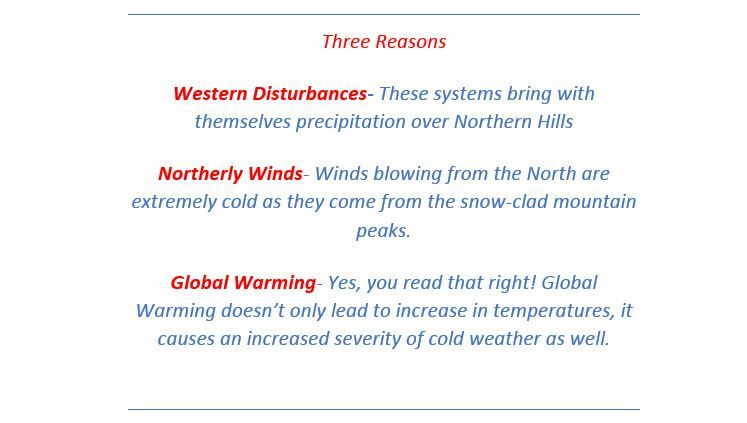 The reason for this can be attributed to the cold northerly winds blowing for straight 4-5 days. When these winds blow for such longer duration, they usually reach as far as the Southern Peninsula affecting states like Telangana and Vidarbha.